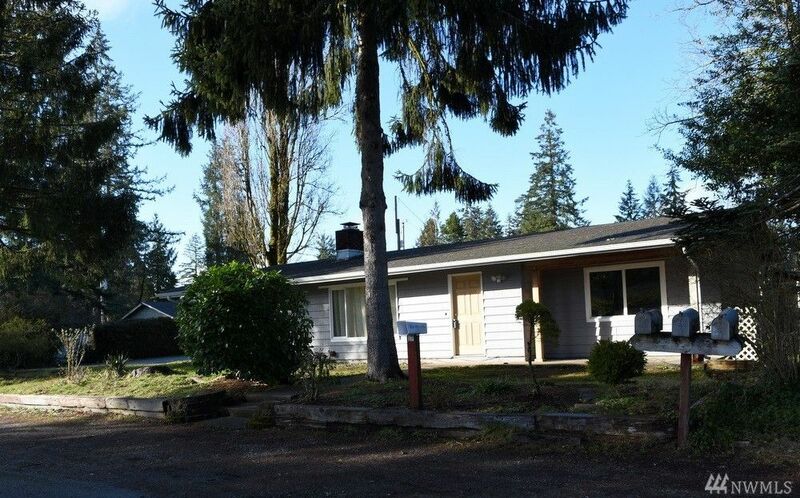 Recently updated 4 bedroom / 1.5 bathroom cedar sided rambler on level large corner lot. New roof in 2014. Wood-burning stone fireplace. Large fenced backyard. Covered front and back patios. Efficient radiant heating. Detached carport and shed. Located in desirable Shelton Mt view school district. Close to everything in Shelton. Walking distance to school, hospitals and shopping.